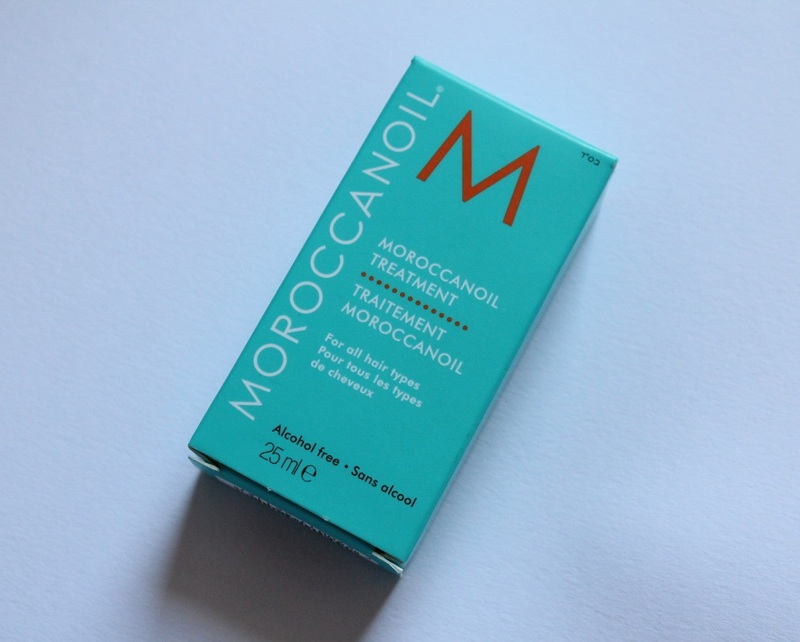 I’ve heard so many great things about Moroccanoil over the past year but the price seemed quite steep for hair oil. However whilst having a browse online I found the smaller 25ml bottle so decided to give that a go first before taking the plunge and getting the full size. I’ve been using a few drops of the Moroccanoil on damp, roughly towel dried hair before blow drying and it’s been working absolute wonders! Once dry my hair feels soft, tangle free and there’s a light scent too which is comforting. I only use the Moroccanoil on the ends of my hair as I think this is where it’s needed the most. 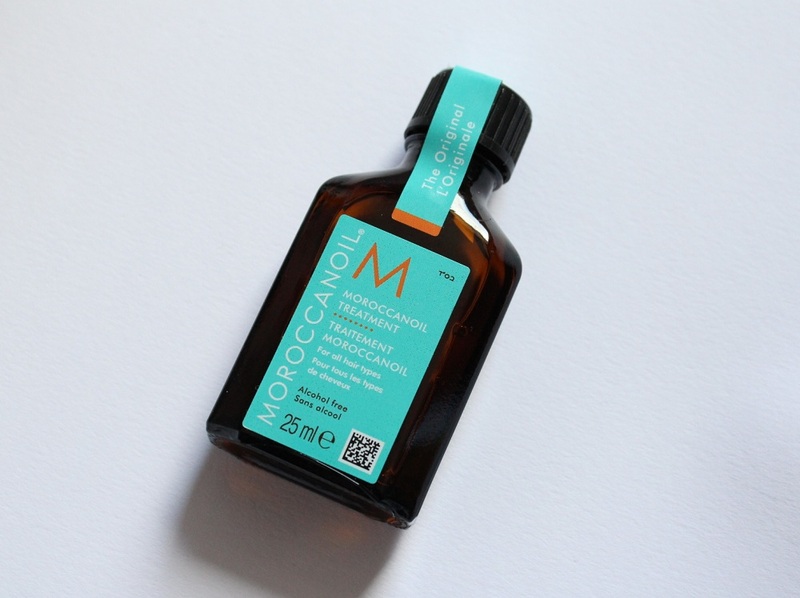 You can buy Moroccanoil from selected hair salons or online at Feel Unique. The 25ml bottle is £12.85 and the 100ml bottle is £30.45 which I’ll definitely been looking to invest in! 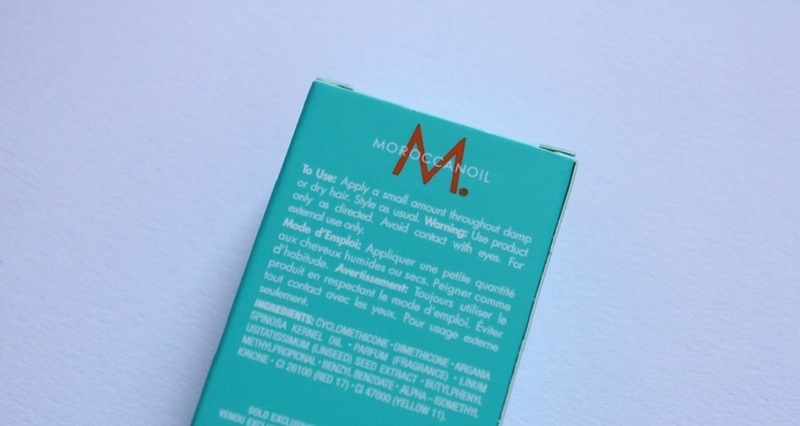 Have you tried Moroccanoil? Are you currently using any hair oil type products? I have been using moroccan oil as well, I love the smell is sooo lovely! I always use Moroccanoil light treatment. Its a much lighter constituency than the original formula so perfect for fine hair like mine. You can buy it in the same 25ml size too to see if you like it first.